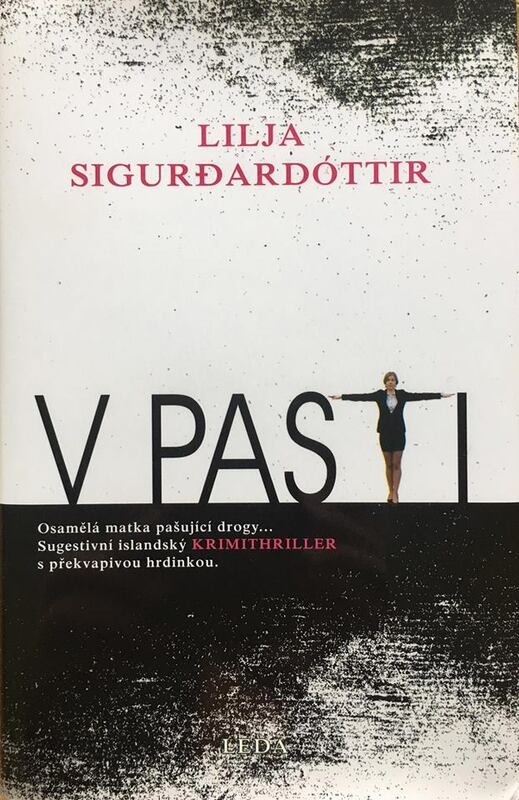 Lilja Sigurðardóttir is an Icelandic crime-writer born in 1972. 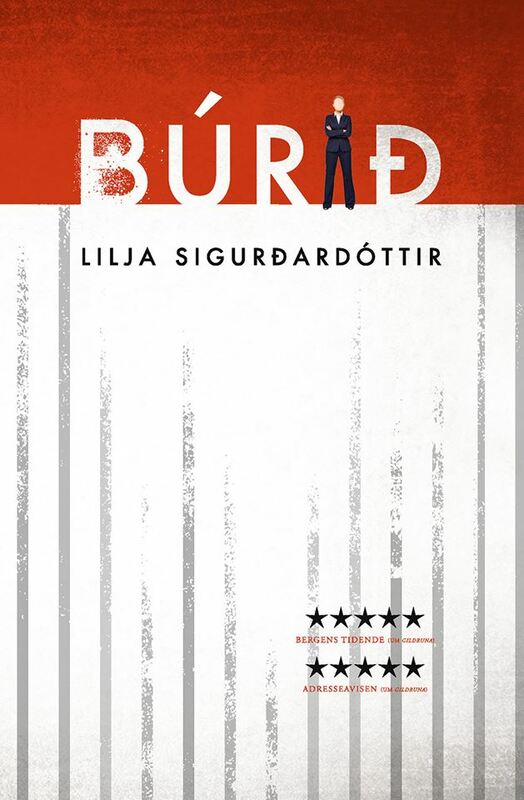 She is the author of novels, stageplays and screenplays. 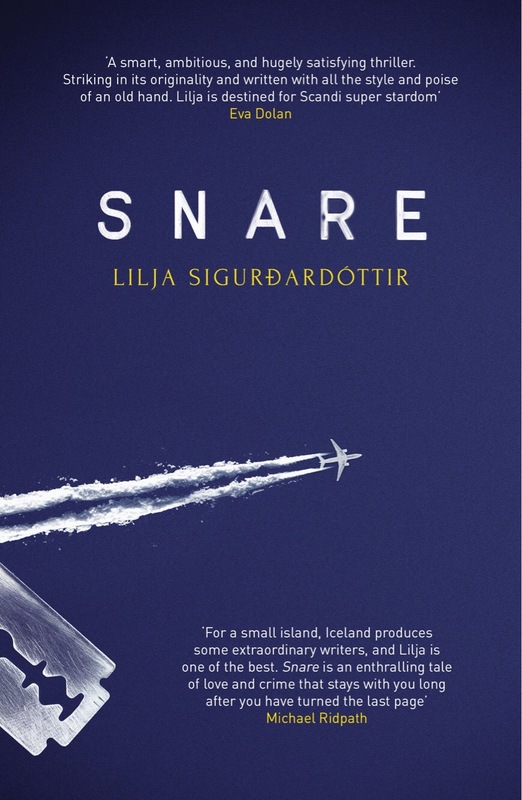 Lilja´s latest book, Svik is a standalone thriller with a political twist, published in Iceland in October 2018 by Forlagid publishing. 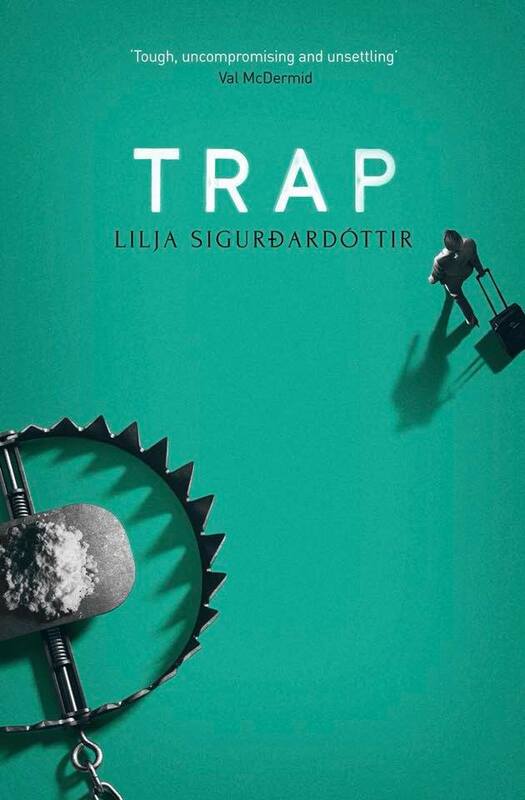 Film rights to the Reykjavík Noir Trilogy (Snare, Trap and Cage) have been sold to 66 Degrees North/Palomar Pictures. Email liljawriter@gmail.com for requests for interviews and media. Please contact publishers in respective countries for appearances and literary events.